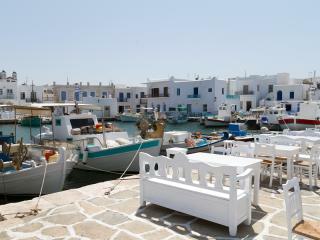 There are daily flights connecting the island of Paros with Athens especially during the summer months. The duration of this flight is around 45 minutes. Ferry and hydrofoil services connect Paros with Piraeus port near Athens on a daily basis. 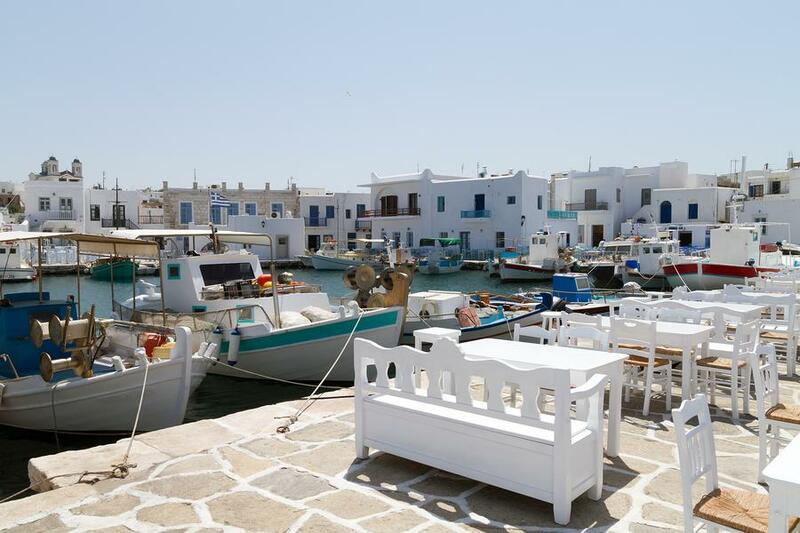 It takes between 5-8 hours to reach Paros depending on the type of service selected. The island can be combined with visiting other islands in the area and has regular boat connections with Mykonos, Naxos, Ios, Santorini and Samos.